DETROIT – Golf fans, and those who love the excitement of a world-class community and social event, will have the opportunity to get a behind-the-scenes experience as a volunteer at the first PGA TOUR event to ever be held in the city of Detroit. 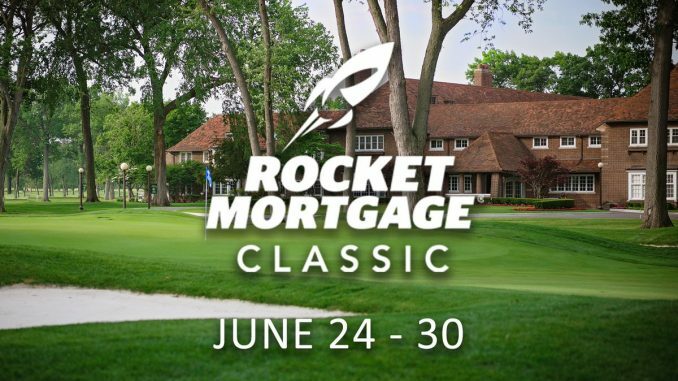 The organizers of the Rocket Mortgage Classic are now accepting applications for more than 2,000 volunteer positions for the inaugural event taking place June 25-30 at the Detroit Golf Club. The 2019 Rocket Mortgage Classic will require the support of approximately 2,000 volunteers across various areas including: Admission Sales & Will Call, Ambassadors & Information, Caddie Services, Fan Zone, Hospitality & Clubhouse Guest Services, Laser Operators, Marshals, Media Center Services, Merchandise, Player Registration & Services, Practice Facility, Pro-Am Services, Standard Bearers, Tee Refreshments, Ticket & Credential Scanning, Transportation, Walking Scorers and Volunteer Services. Each year, more than 100,000 volunteers contribute countless hours helping orchestrate more than 120 PGA TOUR-sanctioned events nationwide. In 2017-2018, with the help of those volunteers, the PGA TOUR and its tournaments generated more than $180 million for charitable causes. Dennis W. Archer, former Mayor of Detroit, will serve as the tournament’s Volunteer General Chair to oversee all volunteer committees. Along with Archer, 45 other individuals will assume the roles of Vice Chairs and Committee Chairs to run the various operational functions. 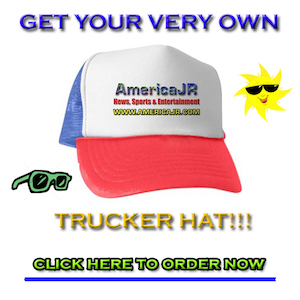 Anyone 18 years or older is eligible to volunteer, and 16- and 17-year-olds can serve as Junior Standard Bearers (those that carry a scoreboard for each pairing). Volunteers will be asked to work a minimum of two five-hour shifts during tournament week. In addition to the behind-the-scenes access, all volunteers will receive an official Rocket Mortgage Classic volunteer uniform by Levelwear Golf, complimentary parking, meals and tickets. There is a $75 fee to participate for all adult volunteers. The Rocket Mortgage Classic will be more than just a new sporting event in the city of Detroit. In addition to the excitement of watching 156 of the world’s top professional golfers competing over four days for a $7.3 million purse, attendees will experience great local food and drinks, unique entertainment options and numerous other exciting things to do outside the ropes – both at the golf course and throughout the city. Tickets for the inaugural Rocket Mortgage Classic will be available soon. All information about the tournament can be found at www.RocketMortgageClassic.com.